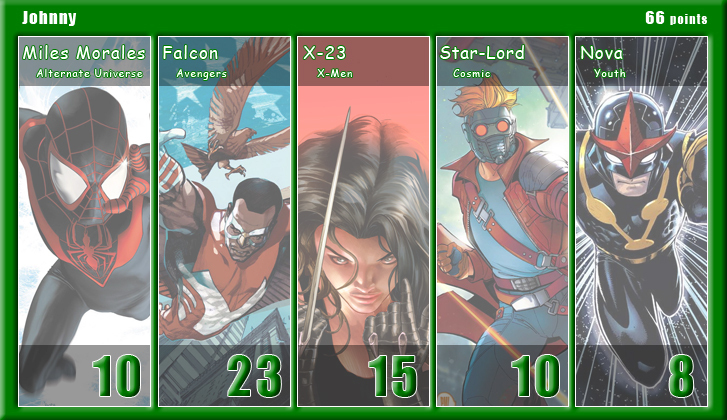 February is full of love and team-ups. 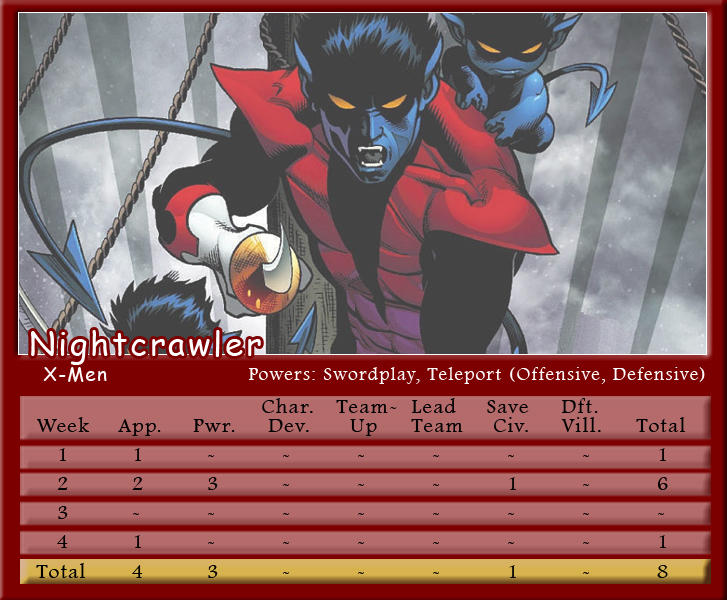 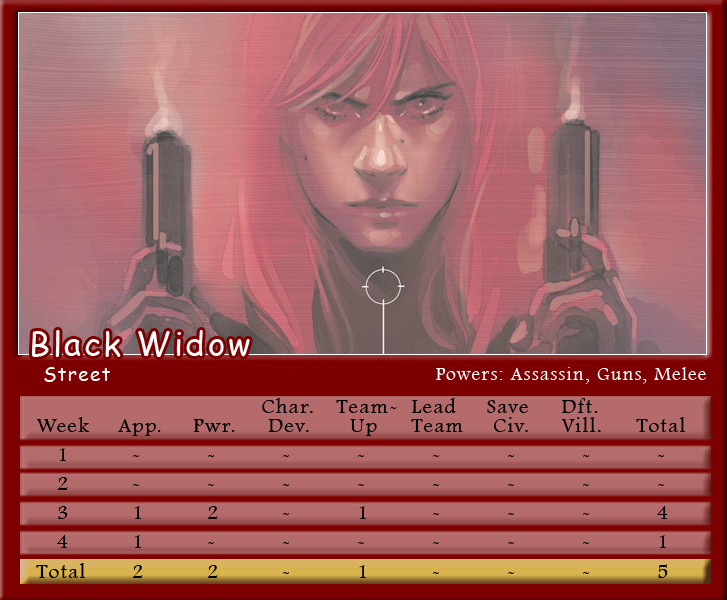 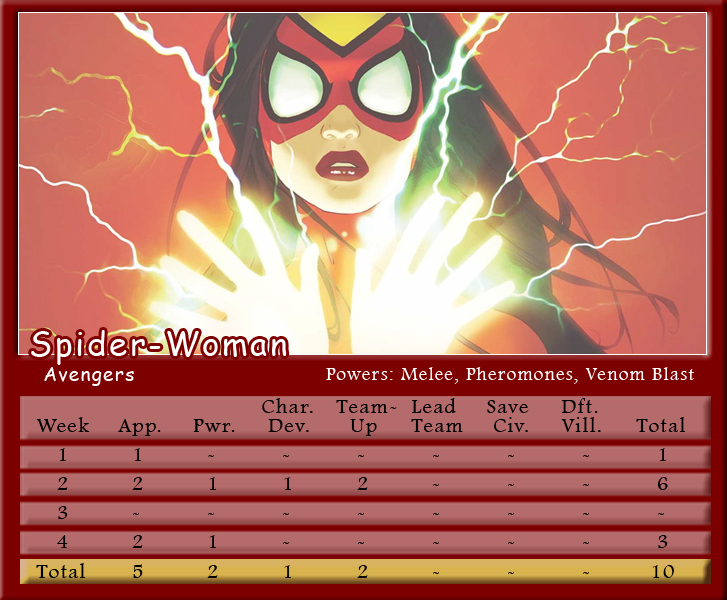 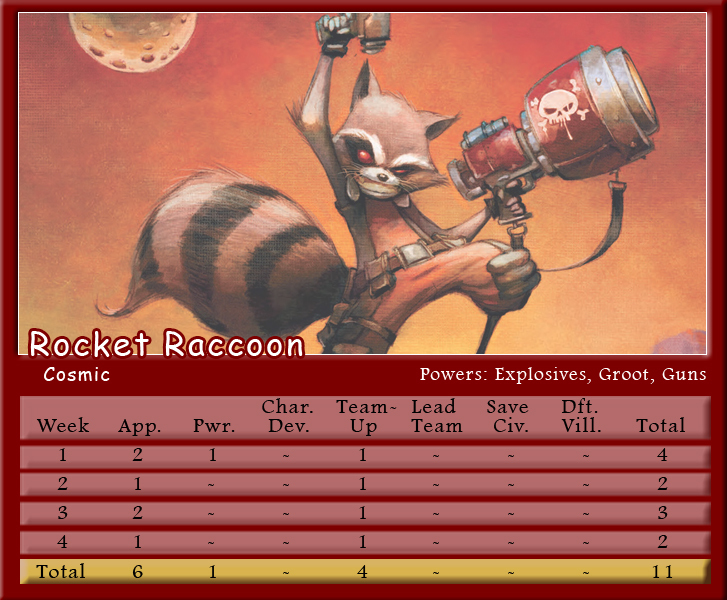 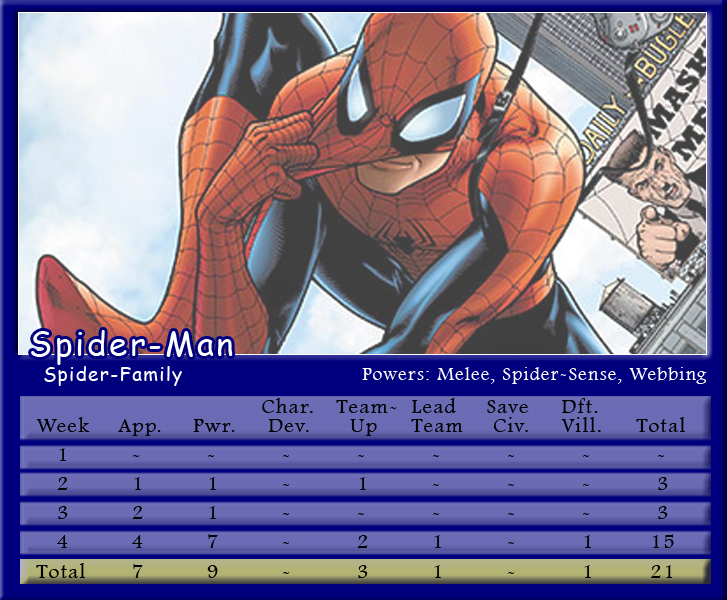 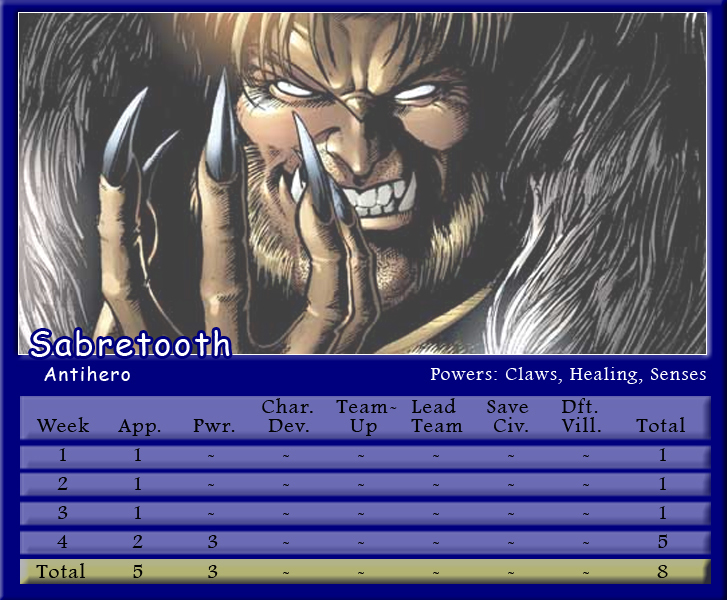 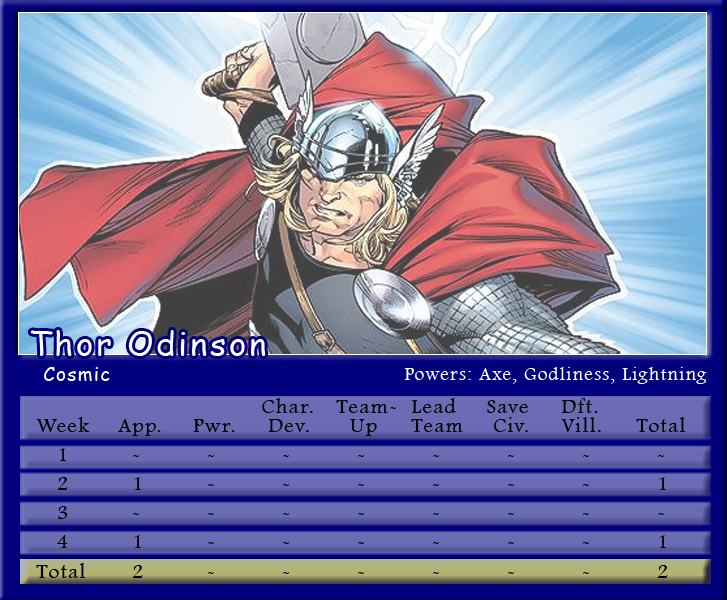 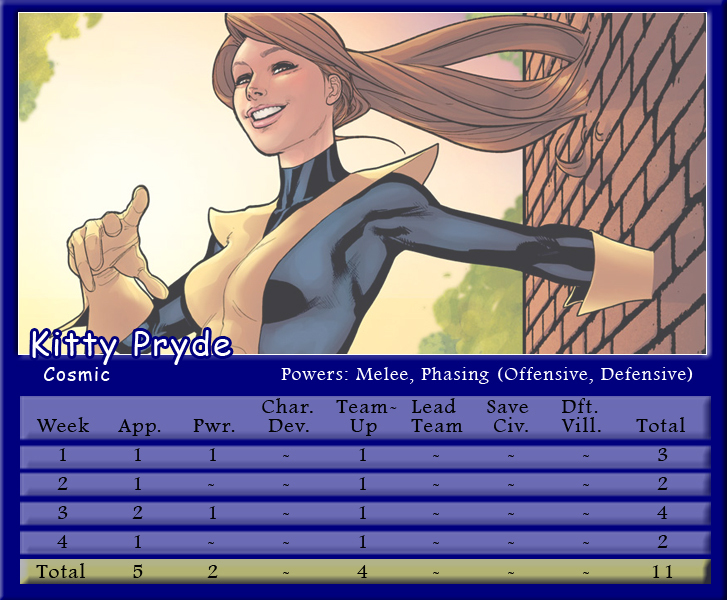 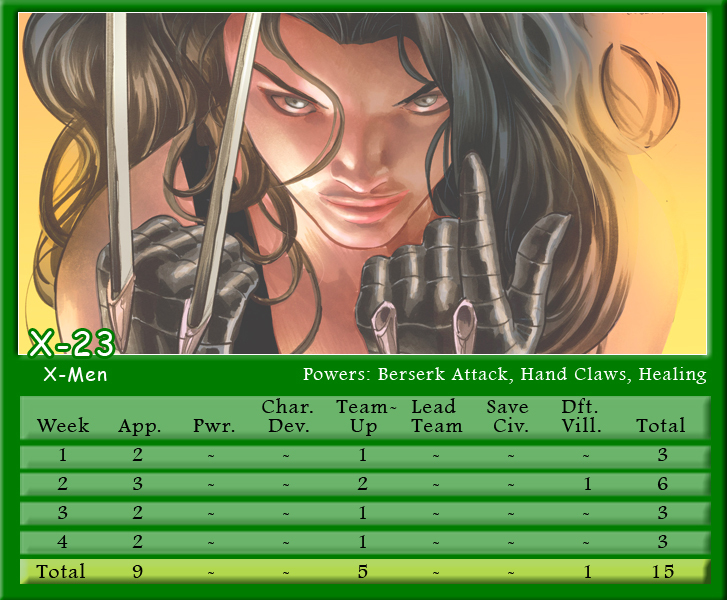 The Fantasy heroes collaborated for a total of 33 team-up points, but the two leading heroes didn’t work together once. 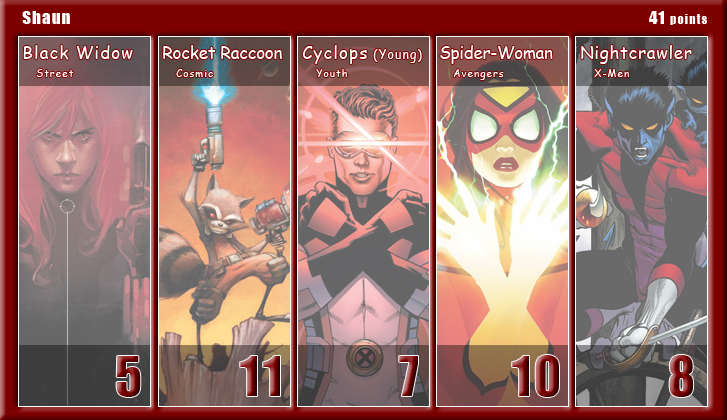 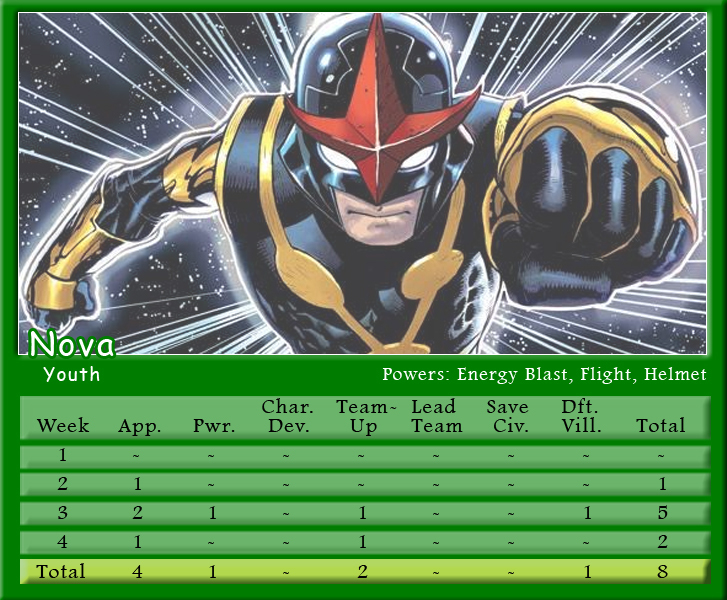 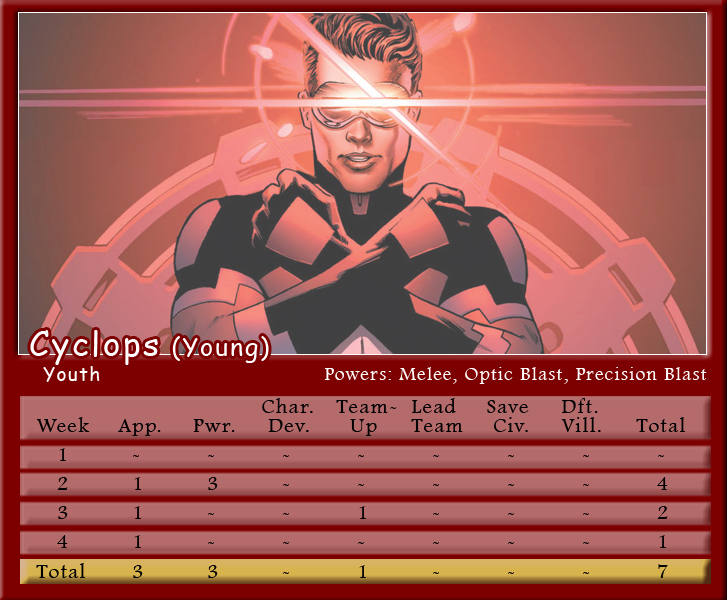 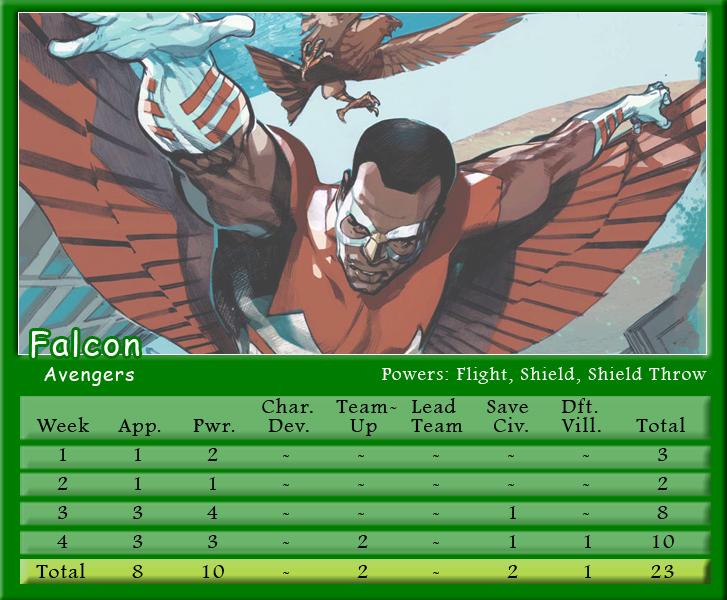 Falcon scored 23 points thanks to his weekly Fear Him comic and the winged-super soldier carried Johnny’s team to their first ever victory. 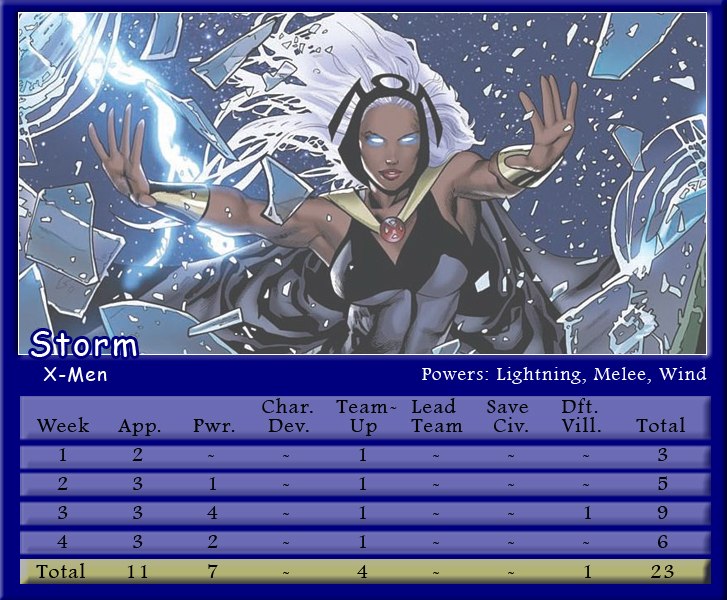 Storm capped out at 23 points for Brian, who also received a boost from Spider-Man’s 21 points, but Thor’s 2-point showing dragged the overall team down. 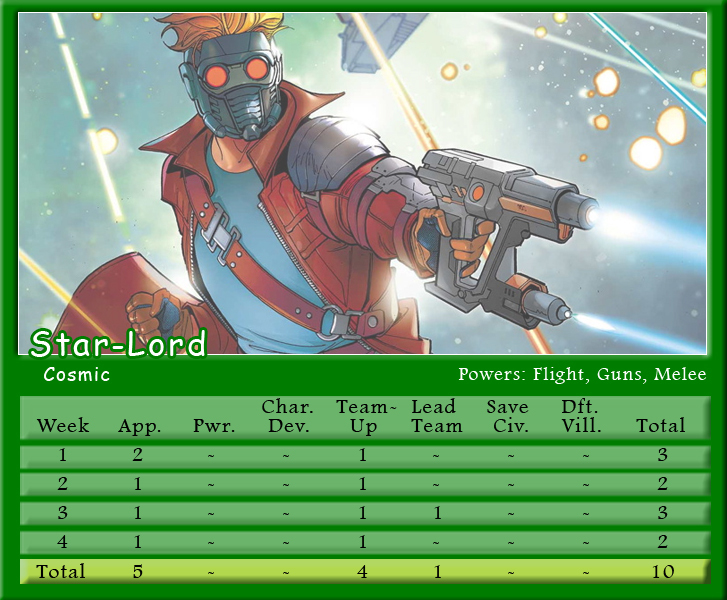 Shaun tumbles to last place with a trio of heroes scoring under ten points. 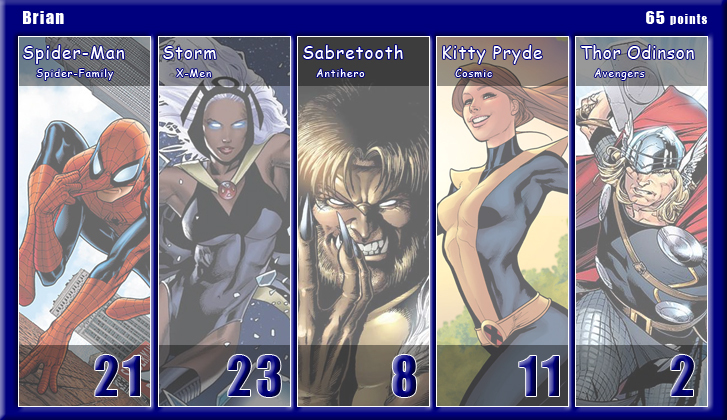 In the end, Johnny triumphs by one point resulting in a three-way tie after two months. 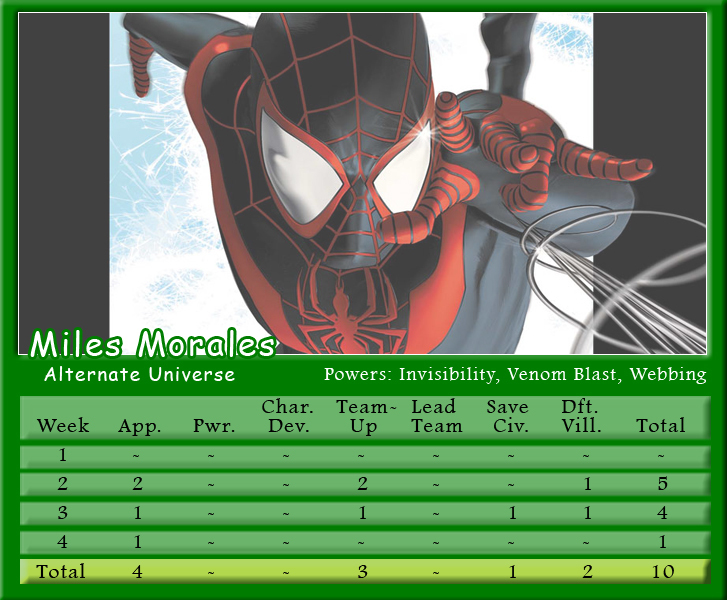 Make sure to follow along with Podcast Episode 48 – Spider-Man: Black or White for a full breakdown of points.